Whether you are performing activities of daily living or your professional life, the majority of the time, your hand/wrist complex is an integral part of your active life. 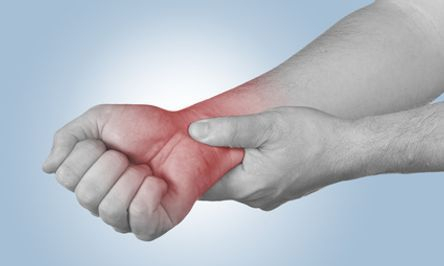 Your hand/wrist complex is a complicated collection of bones, ligaments, cartilage, and muscles that can be compromised if you have pain or lack of motion. Weakness, tenderness, tingling, and numbness are all signs and symptoms of various issues that we have experience evaluating.